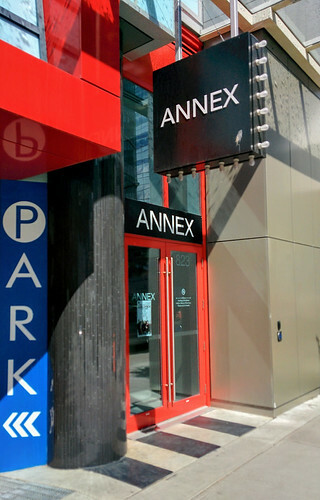 In April 2017, Pi produced Peter Dickinson's Long Division at the Annex Theatre in downtown Vancouver. Tickets are inclusive of all fees. Check out our Math Cheat Sheet HERE! For group rates of 6 or more, for the arts worker discount, or for any questions you may have, please call Shayna at Pi at 604.872.1861 or email her here. Are you a Student? Use coupon code STUDENT at the checkout. Please bring your Student ID to the theatre. Additional discounts are available should you need. No one will be turned away. Your receipt is your ticket. Tickets are non-refundable.